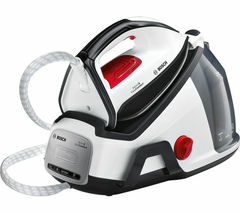 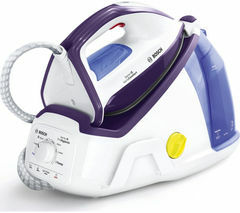 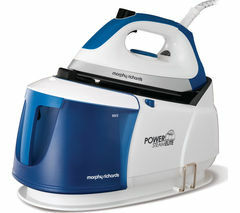 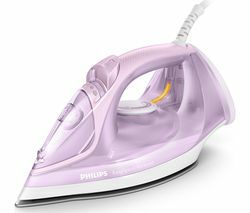 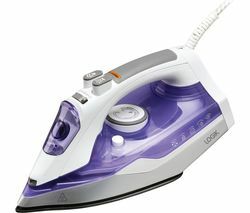 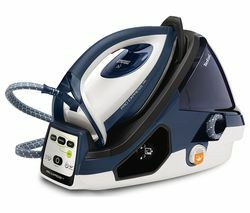 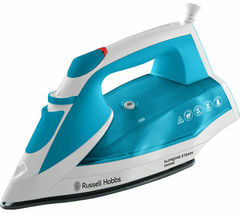 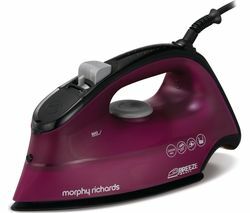 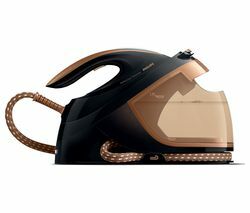 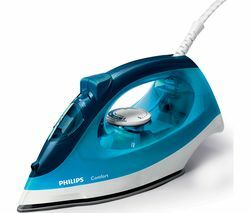 Top features: - Large refillable water tank for non-stop ironing - Remove stubborn creases with ease with steam boost - Adjsutable settings let you find the optimum way to care for your garments Non-stop ironingPower through even the largest of laundry loads without having to turn off to refill the tank. 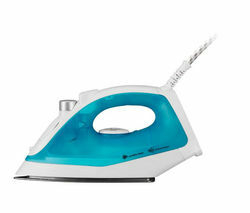 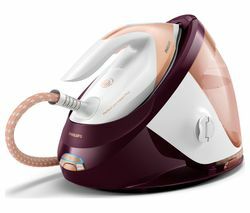 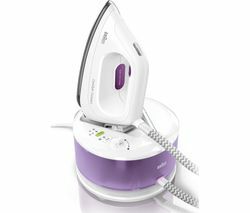 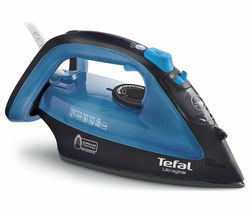 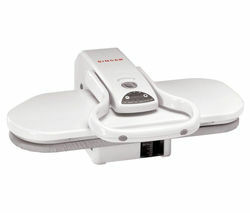 As the Tefal Pro Express GV7850 Steam Generator Iron can be topped up at any point while you're using it. 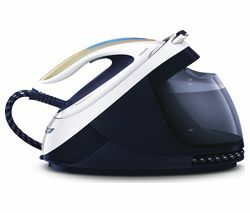 You'll be able to get through the ironing quicker, with no annoying pauses and breaks, so you can get the chores done in less time than ever.Remove stubborn creasesWith a powerful 450 g/min steam boost, the GV7850 will make removing even the most stubborn creases a breeze. 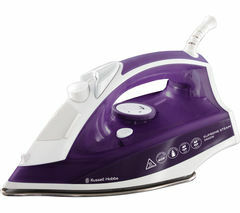 With up to 6.9 bars of pressure, it also removes them in minimal time and with less effort. 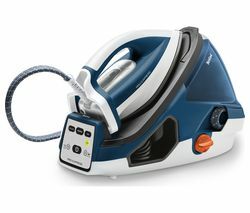 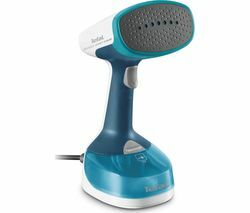 As the steam sanitises as you iron, you'll also be killing up to 99.9% of germs and bacteria, keeping your family's clothes cleaner than ever.Adjustable settingsBecause different fabrics require different care, the GV7850 has three settings to choose from to let you get the best results every time. 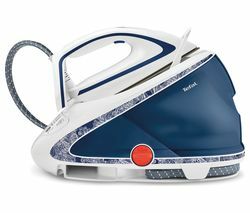 Whether your load has bedding, delicates or a mixture of everything, you can switch modes quickly and easily to find the optimal way to iron your garments.Cut your chores down to sizeKeep your steam iron in perfect working order with a descaling solution, or why not brighten up your chores with an ironing board cover from our range?